321 beautifully appointed guestrooms and suites over 16 floors, including premium rooms on levels 14 to 16. 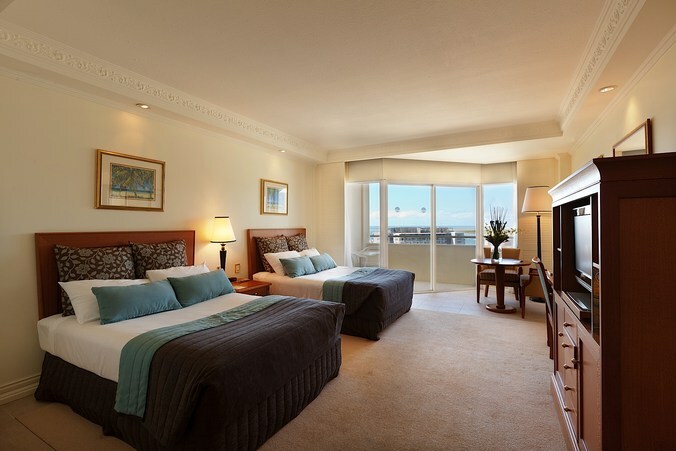 All rooms enjoy brilliant vistas of the magnificent harbour or the city lights, pool and mountains. 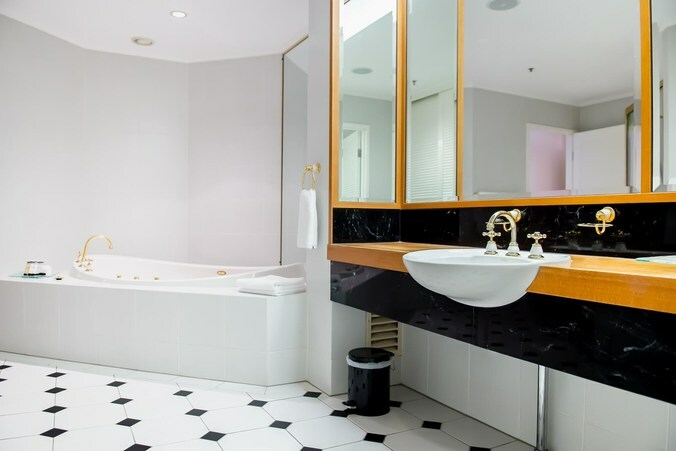 Our guestrooms offer the option of king, queen or two double beds. All guest rooms feature furnished private balconies, broadband internet access, individually controlled air-conditioning, mini-bar, in-room safes and in-room movies. Guest services include 24 hour reception, concierge and room service, daily housekeeping, valet car parking, laundry and dry cleaning. To book your accomodation please use the booking form below.